Many wish to look at this midterm as a loss for Trump, the house gained control of it, but the Senate did something it has not done in years, actually gained seats for the party in power. 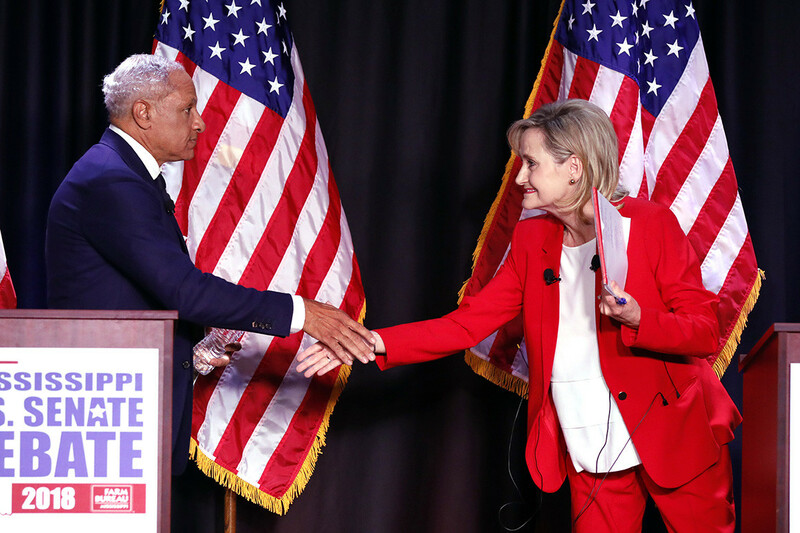 Now the Democrats are desperate to cut into this lead, so anything said by U.S. Sen. Cindy Hyde-Smith, R-Miss., is taken out of context and used to make up some attack claiming racism is involved. 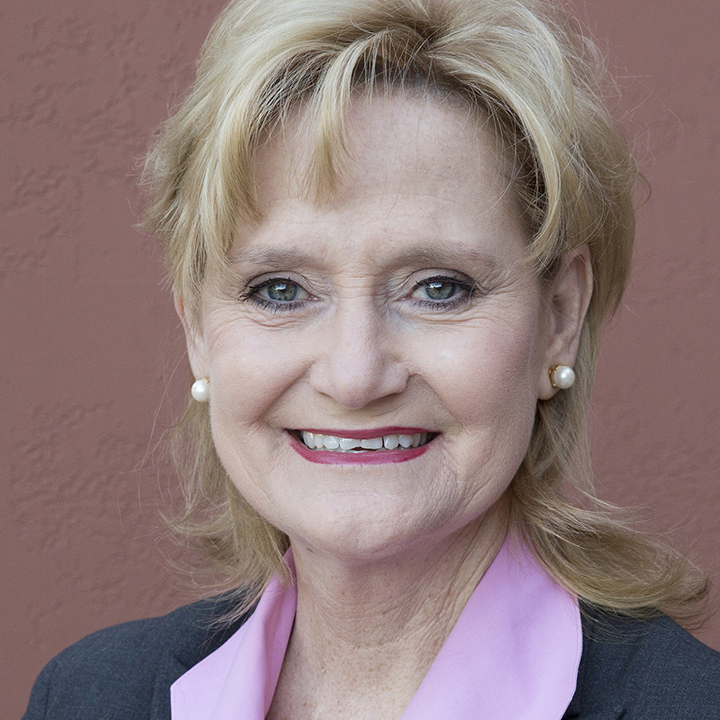 Trump is the wild card here, in the mid-terms he had too many candidates to stump for, so he chose to work with vulnerable Senators, although some races were close, everyone Trump campaigned with, they ended up winning, now to keep control of the Senate, and not see the margins narrow, he is headed to Mississipi to aid in U.S. Sen. Cindy Hyde-Smith campaign for Senate. 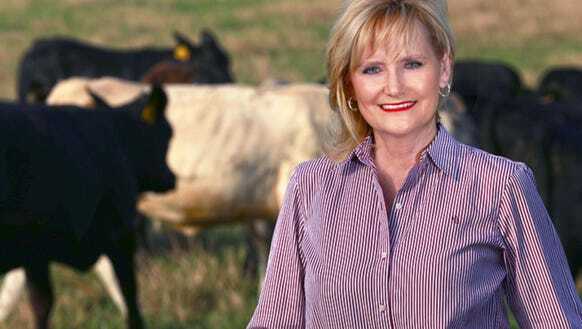 Usually, such help would not be needed, but due to both her own mistakes and taking things way out of context, the Left is painting her as some racism confederate, trying to drive up black democratic votes to unseat her. While I could care less about wearing a hat, have to admit that saying she would attend a public hanging was a terrible thing to say, more insensitive, but not sure what the context was. As for attending an all-white school, who cares, this is something her parents sent her to, not she herself. But the race is still close, last I checked Hyde-Smith still leads the polls, but only by a very slim margin, this needs to be expanded to make room for any unexpected votes, this is where Trump comes in. In a state that voted 58% for Trump, to have him come and appeal to the same voters that voted overwhelmingly for him, should aid in keeping the seat in the red. We know that this seat is coveted by the left, they will, and have already shown, that nothing is out of bounds, they will take everything and try to make it about race, it is in the playbook of the left. What’s Next For The Democrats?